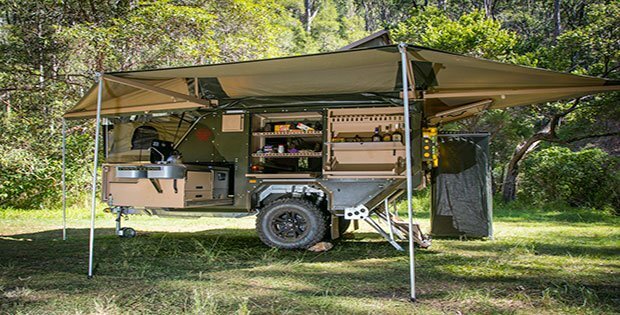 We present to you one of the most sold road campers! 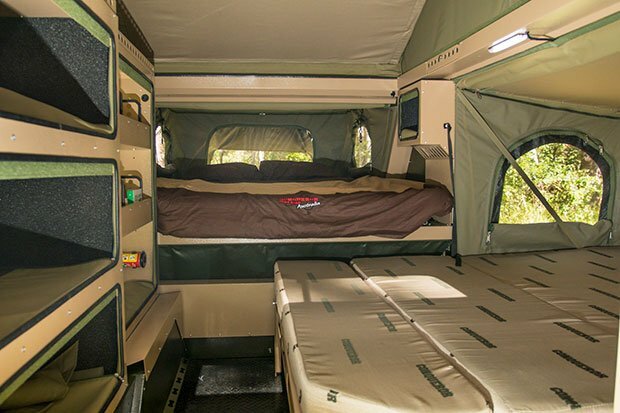 If you’re hungry for adventure, but not ready to step out of luxury and comfort, this camper is just for you. 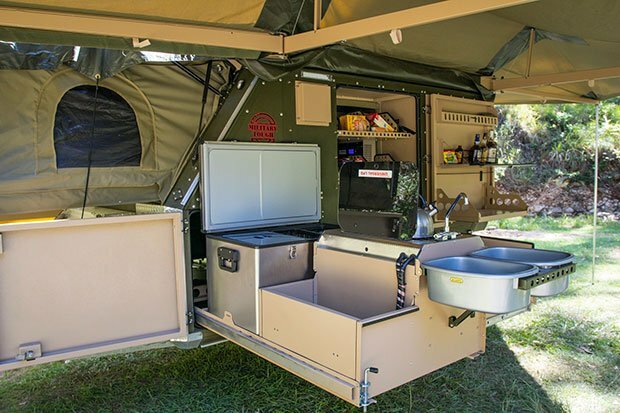 It holds anything you need, with the ultimate practicality! Considering its’ durability and quality, the price of $36k is pretty great too. At the top of the 440 range sits the UEV-440 Evolution. 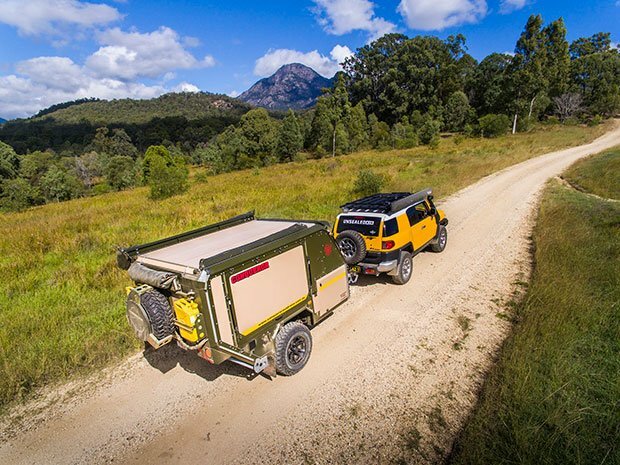 Travelling cross-country is an adventurer’s dream but often means you have to adjust to fewer comforts. 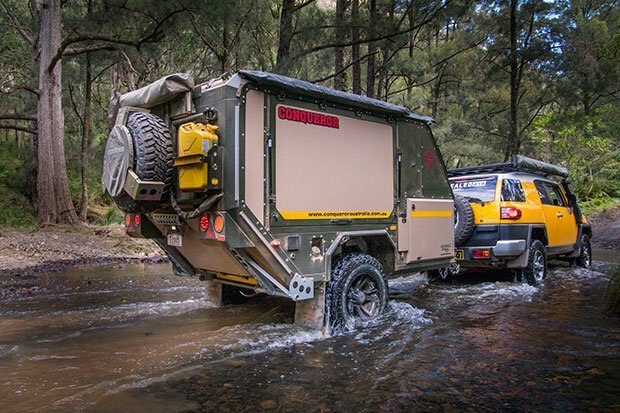 Conqueror Australia has broken that myth with a camper trailer that is fitted with high end features. 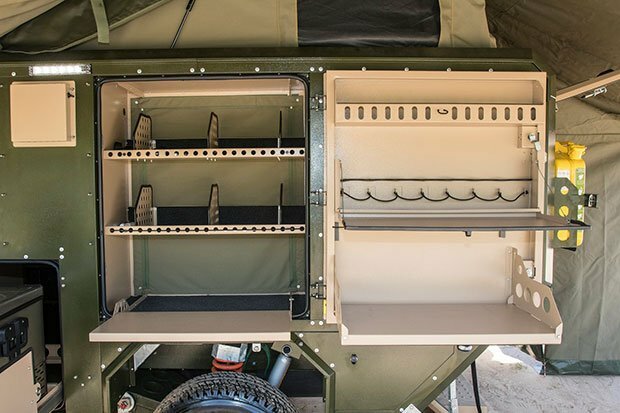 In addition to an upgraded chassis and suspension, the UEV-440 Evolution also packs a long list of included luxuries such as the diesel hot water system, interior heating, 90-litre fridge/freezer, and even a flat-screen TV and DVD player. The Most Perfect Cabin You’ve Seen – Guaranteed! [VIDEO] Do You Fantasize about Living in a Plane?